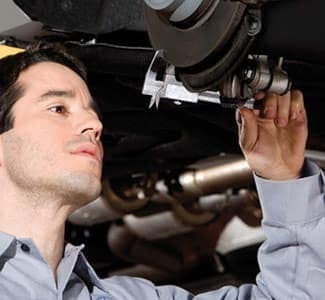 I love this dealership!They are always prompt with their service schedule and take great care with your needs. 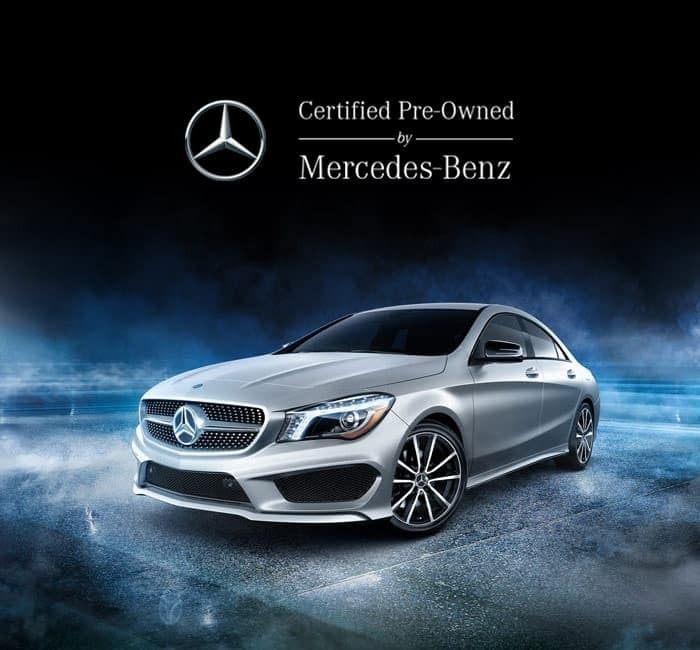 For the finest in automotive elegance and power, choose Mercedes-Benz. 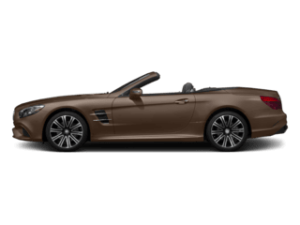 Every luxury model is built using the brand’s many time-honed traditions. 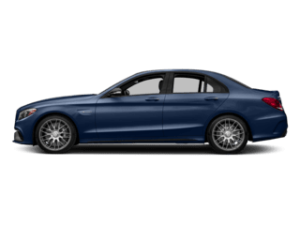 The result is a head-turner with a dynamic drive that simply can’t be beat. Truly, there is only one Mercedes-Benz. 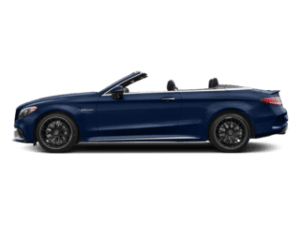 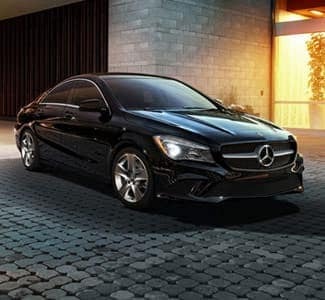 Whether you are looking for a sophisticated sedan or a sleek SUV, you are sure to find it at Mercedes-Benz of Centerville. 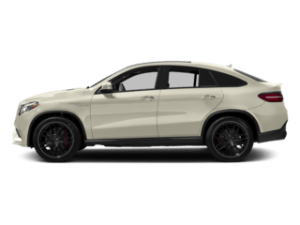 We carry all of the newest models straight from the factory, including the award-winning C-Class, E-Class, GLE, GLC, A-Class and much more. 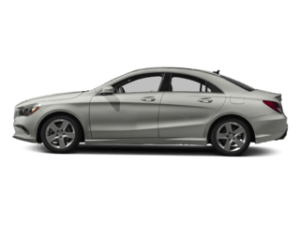 We also have a large selection of Mercedes-Benz Certified Pre-Owned vehicles and a dedicated service department on site. 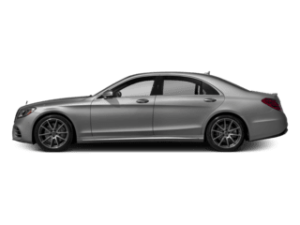 The customer always comes first at Mercedes-Benz of Centerville and we will go the extra mile to win your business. 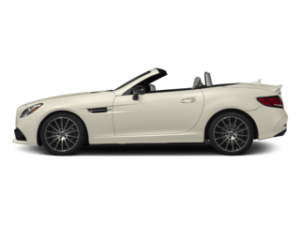 Most importantly, we remain dedicated to a simple, straightforward shopping process. 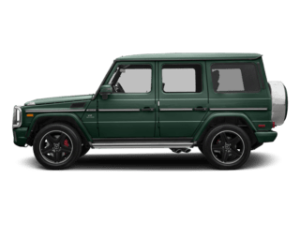 In fact, it’s our high-end service, fair prices and pristine inventory that continues to bring customers back for their second, third and fourth vehicle. 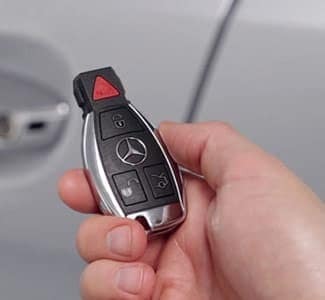 No matter what brings you through our front doors, you can expect only world-class customer service from the Mercedes-Benz of Centerville team. 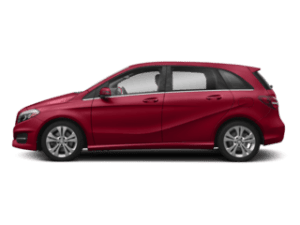 We are proud to be family owned and operated and have served drivers from all over the Dayton and Centerville, OH, area since 1979. 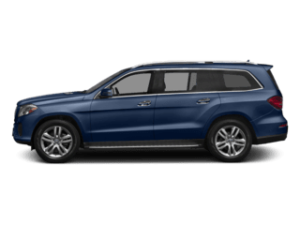 Our team of experts are standing by to help you find your dream car today. 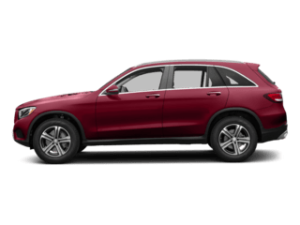 Browse our full inventory online or stop by and see it all in person today. 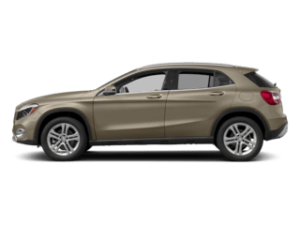 Or, contact us directly to learn more about our many financing options or to schedule genuine Mercedes-Benz service or repair. 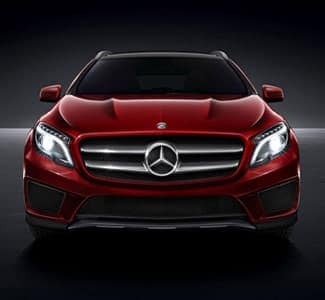 From all of us at Mercedes-Benz of Centerville, we look forward to meeting you. is located at: 1 Loop Rd. 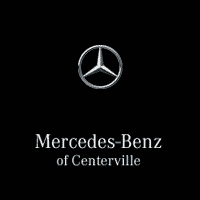 Mercedes-Benz of Centerville	39.648865, -84.156982.